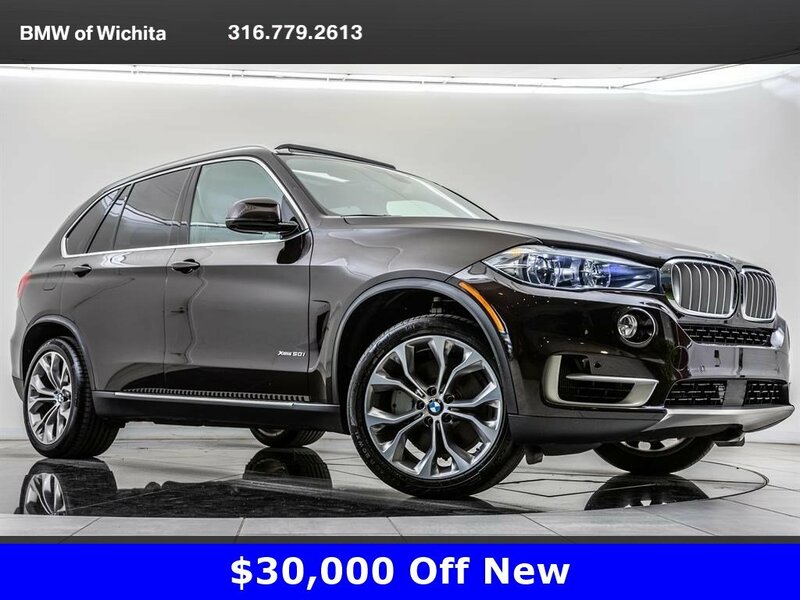 2018 BMW X5 xDrive50i located at BMW of Wichita. Original MSRP was $88,245. Sparkling Brown Metallic with a Terra Dakota leather interior. 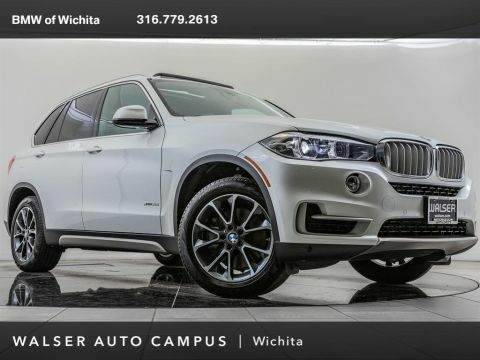 This 2018 BMW X5 xDrive50i is equipped with Driver Assistance Plus, Premium, Executive, and Dynamic Handling packages. 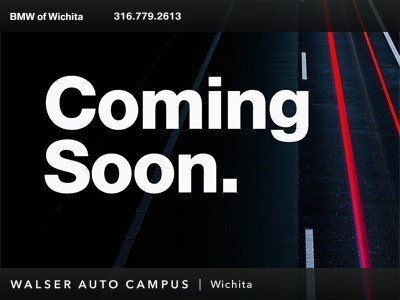 Package features and additional options include 20 wheels, Head-up display, Navigation, harman/kardon audio, Head-up display, Rear/Side/Top view camera, Heated front & rear seats, Ceramic controls, Wireless charging, Full LED headlights, Blind spot detection, Lane departure warning, Parking assistant, Apple CarPlay, and SiriusXM radio.